Rondeau Rod & Gun Club was a key player in changing this Chatham-Kent bylaw which would have severely impacted the sport and target shooters across the Municipality. Rondeau Rod & Gun Club combined resources with the Kent Cloverleaf Conservation Club and the Dover Rod and Gun Club in a telephone and letter campaign which resulted in the Municipality sitting down with three club representatives to discuss this important issue. The meeting resulted in one of the fairest policies in the province regarding the usage of firearms outside of range and hunting use. 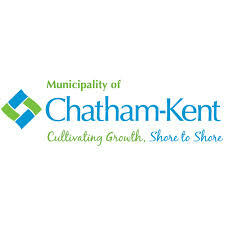 Rondeau Rod & Gun Club would like to express their thanks and gratitude to the Municipality of Chatham-Kent for their willingness to work with us.